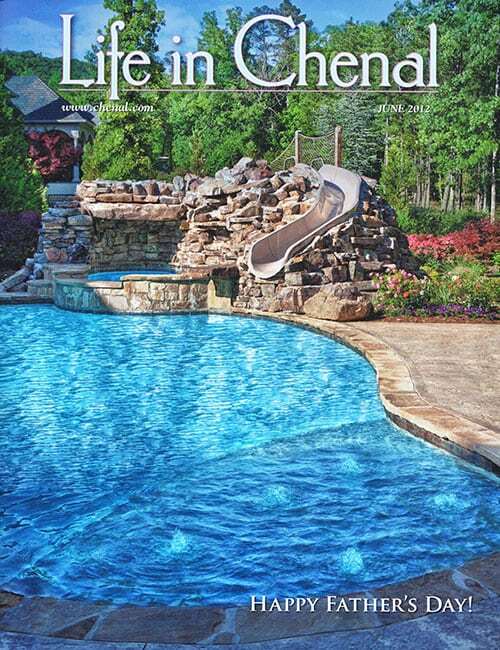 As the premier Little Rock, Arkansas pool builders and contractors, Elite Pools By Aloha is routinely requested for interviews. We are pleased to share with you a sampling of the magazines that have featured us to appear on the cover and pages of leading local and national publications. Please explore our features. Would you like a beautifully designed outdoor living space that you’d be proud to see featured in a magazine? Let’s make that possible. 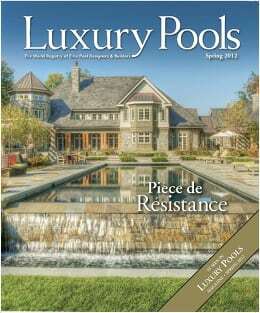 Build your dream pool with us. Give us a call at (501) 448-2053 or contact us today. Not sure - I just want to go swimming! We chose Scott after meeting him at Aloha Pools. We had absolutely no idea how we wanted our pool to look. 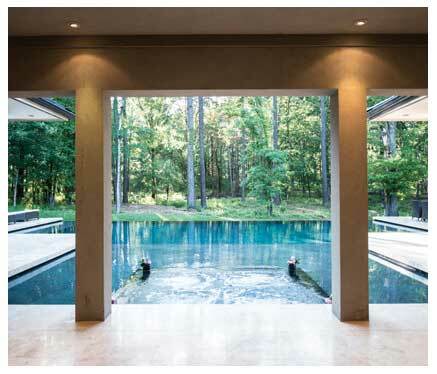 Scott designed a beautiful pool that matched the architecture of the house and accentuated our back yard. He is always available for questions and was a pleasure to work with. We hope that we don’t move soon, but will use any future builds! 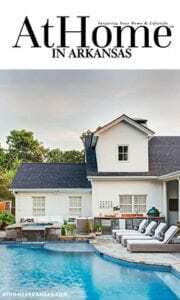 Looking to buy a swimming pool? Let one our reps create a custom quote for you! © 2018 Elite Pools by Aloha. All rights reserved. All other trademarks are the property of their respective owners.